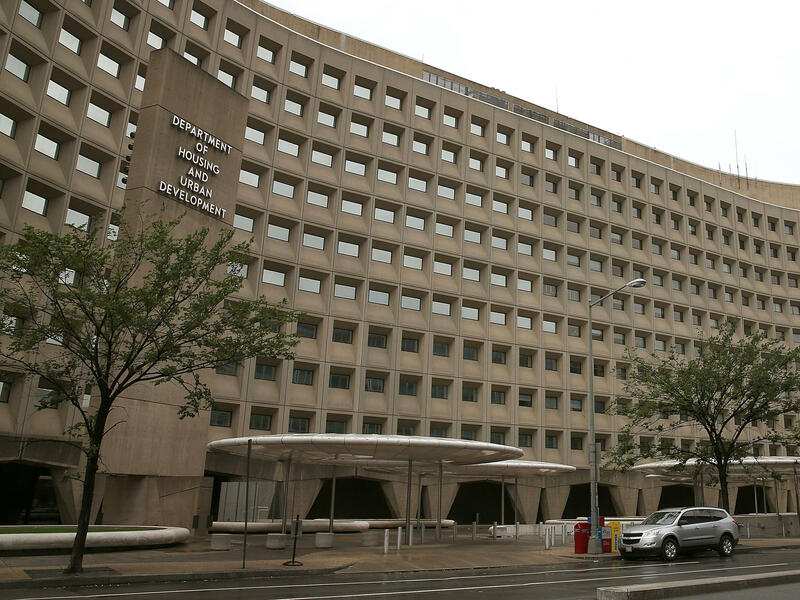 As federal workers miss their first paychecks since the partial government shutdown began three weeks ago, frustration, anxiety and anger are rising. 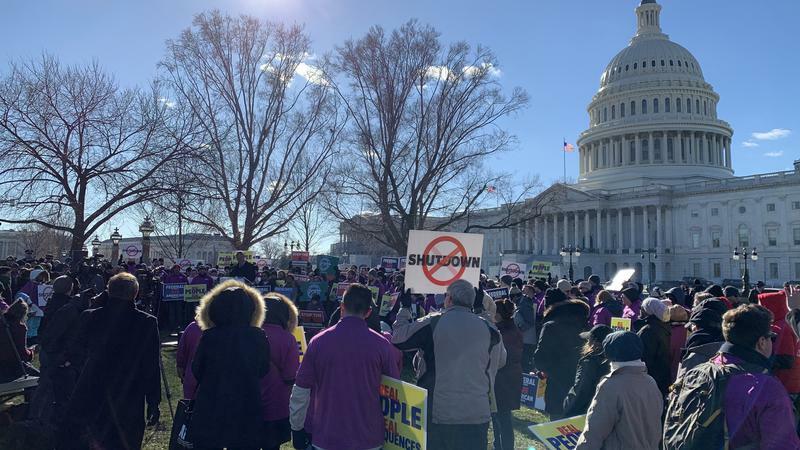 Across the country this week, federal workers and industry leaders are starting to organize and rally to demand an end to the partial government shutdown. 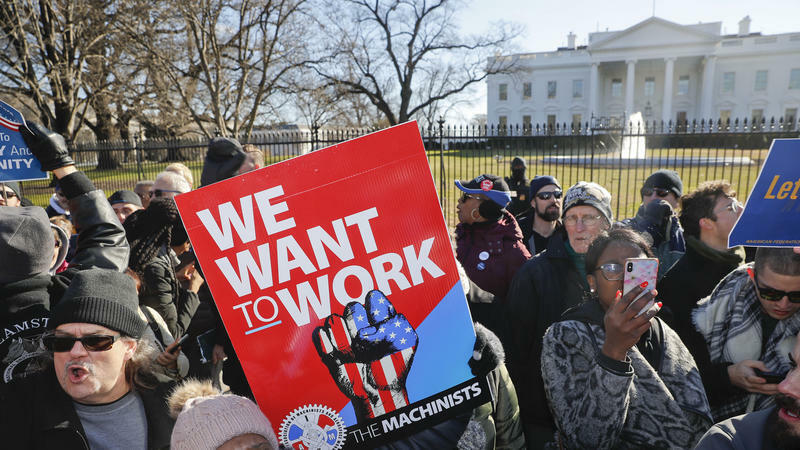 "Trump, open the government — today," chanted the hundreds of federal employees and aviation industry executives gathered on the Capitol lawn in Washington, D.C., Thursday. President Trump made his case to the American people Tuesday night for why a massive wall along the Mexican border is necessary, using his first Oval Office address to outline his conditions for ending the 18-day-and-counting partial government shutdown.